Peter Nielsen said he will retire Oct. 3 and return to driving a school bus in Winthrop, a job he held three decades ago. 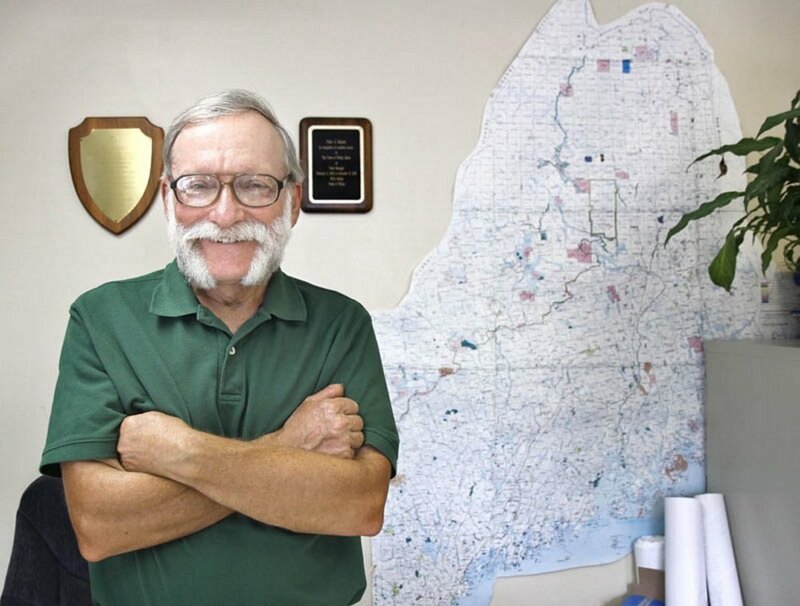 Oakland Town Manager Peter Nielsen announced Thursday that he is retiring from his post in October after more than five years in Oakland and 24 years working as a town manager in four communities. Nielsen plans to return to his hometown, Winthrop, to be a school bus driver, something he did in the 1980s, he said. After an executive session Wednesday night, current Town Clerk Janice Porter was named interim town manager, effective when Nielsen leaves. Porter is on vacation and wasn’t available for comment. Nielsen said the decision to name Porter interim town manager was made after several executive sessions with town staff members and the Town Council. Nielsen did not know whether Porter was consulted on the decision. Nielsen became Oakland’s town manager in December 2008 after a stint in Wilton at the same post. He also has been town manager in Wayne and Clinton. Nielsen said he made the decision earlier in the summer, but it took a couple months to secure the recertification of his bus driving license, which he said should be completed in September.